Sleep is essential for normal, healthy function. In February 2016, results of a study released by the U.S. Centers for Disease Control and Prevention indicated more than a third of American adults are not getting enough sleep on a regular basis. In most cases, sleep disorders can be easily managed once they are properly diagnosed. Talk with your doctor about a sleep study, or call our Sleep Center for more information at 402-223-6566. The lab's medical director is Dr. Timothy Lieske. Lieske is board certified in sleep medicine. To receive a diagnosis and treatment recommendation for a sleep disorder, patients come to the hospital for an overnight stay. 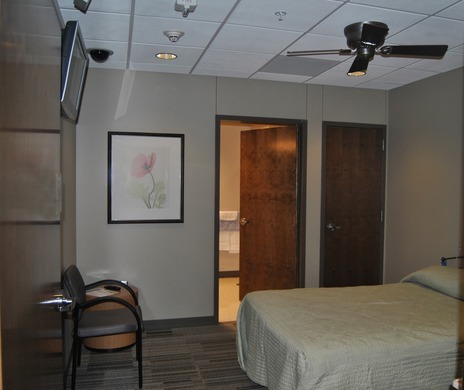 During your stay, sleep recordings are performed in a comfortable, home-like setting featuring a queen-sized bed, flat-screen television and a private environment away from other patients and staff in the hospital. 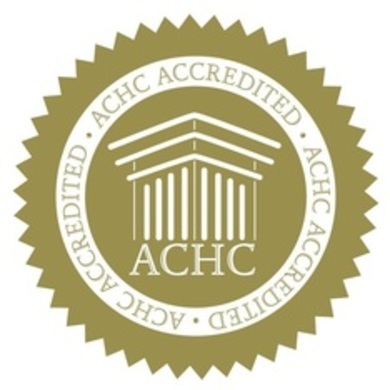 Our Sleep Center is accredited by the Accreditation Commission for Health Care. The Epworth Sleepiness Scale is used to determine the level of daytime sleepiness. A score of 10 or more is considered sleepy. A score of 18 or more is very sleepy. If you score 10 or more on this test, you should consider whether you are obtaining adequate sleep, need to improve your sleep hygiene and/or need to see a sleep specialist. These issues should be discussed with your primary care provider. Fill in your answers and see where you stand.